1.) A homeless man threw a croissant in my general direction. He was rummaging through a garbage bag full of day-old pastries and pitching the rejects into the street. Don't see that everyday! He had a good arm, the croissants were flying. 2.) 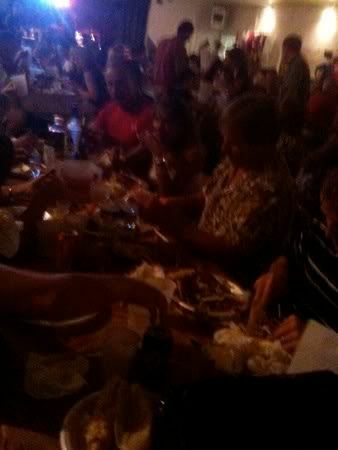 Went to a crab feast in Maryland. Completely legit - pitchers of Bud Light, crabs in cardboard boxes on tables, and Old Bay everywhere. 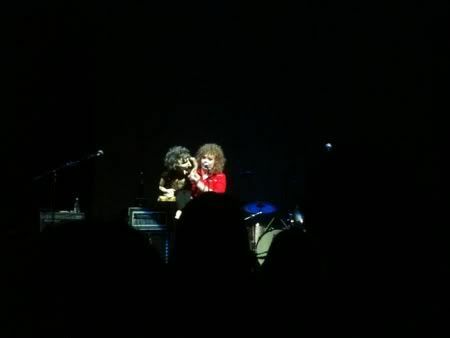 The opening act included a "rock and roll ventriloquist." Posted in Music, DC and tagged with Lady GaGa, Concerts. September 27, 2010 by Adele Chapin.